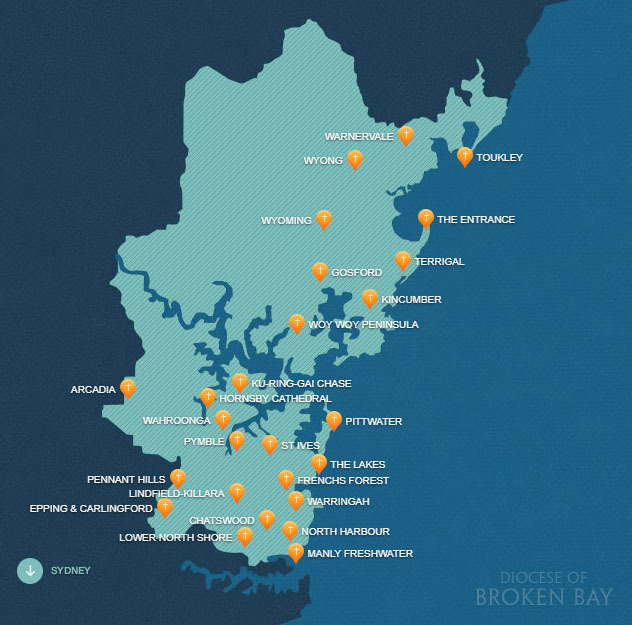 The Catholic Diocese of Broken Bay covers an area of 2,763 square kilometres, incorporating 26 parishes, 36 primary schools, 8 secondary schools, and 9 independent Catholic schools. 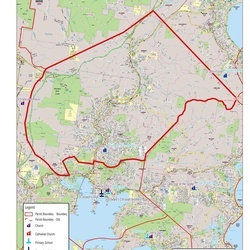 The Diocese is nominally divided into three separate geographic regions: the Northern Beaches, containing parishes from Avalon to Manly; the North Shore, from Chatswood north to Arcadia and Berowra parishes; and the Central Coast, from Woy Woy to Toukley, Wyong and Warnervale parishes. 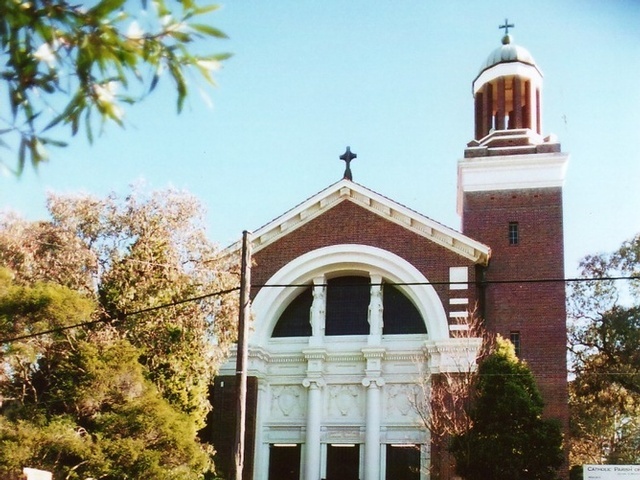 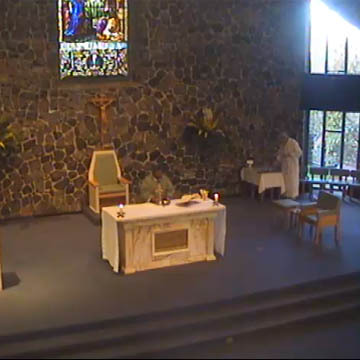 In 2006, the Chancery moved to a central location within the Diocese - the Caroline Chisholm Centre in Pennant Hills.